SM City BF Paranaque is now open! I'm happy that there's finally a nearby SM that we can go to for our department store needs (they've got it all at SM! ), but I'm not too excited about the heavy traffic it brings. SM has perfect timing. It opened just before the holidays to make way for your Christmas shopping! This is the central part of the mall where they have their 30-foot Christmas tree. 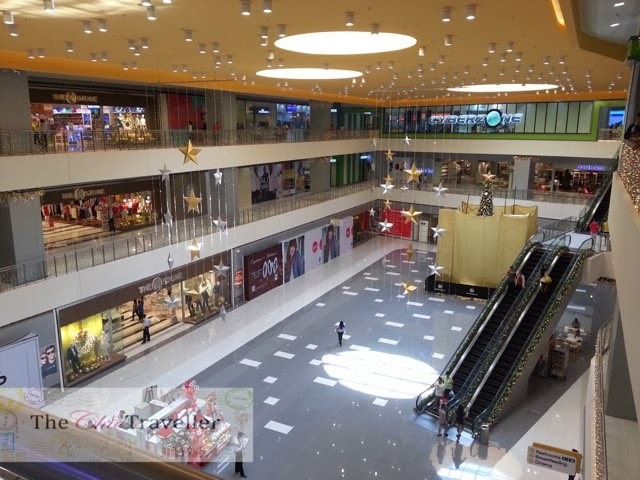 You can see the SM Department Store on the left side and Cyberzone area in the middle, which extends to the other side of the mall leading to the cinemas. On the second level, Our Home is already open (not too clear from this pic). Breastfeeding mommies, take note they have an available breastfeeding room (see lower right portion of the pic). Area leading to the cinemas. Fast food options greet you on the way there. Say hello to the usual Jollibee, KFC, McDonalds, Burger King and the like. 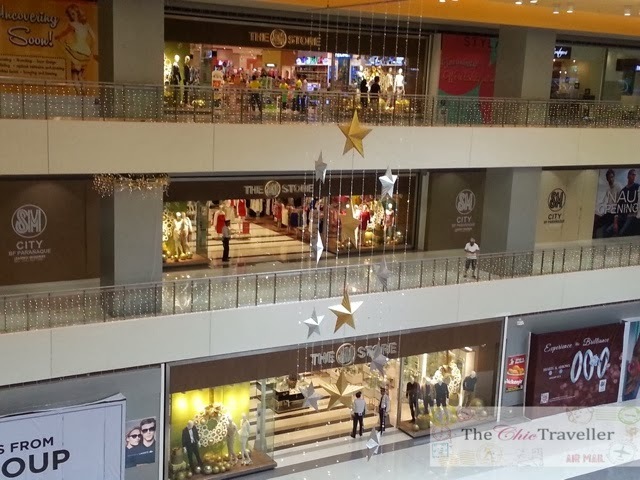 SM Department Store spans 3 floors. SM, by far, still has the best department store in the country. 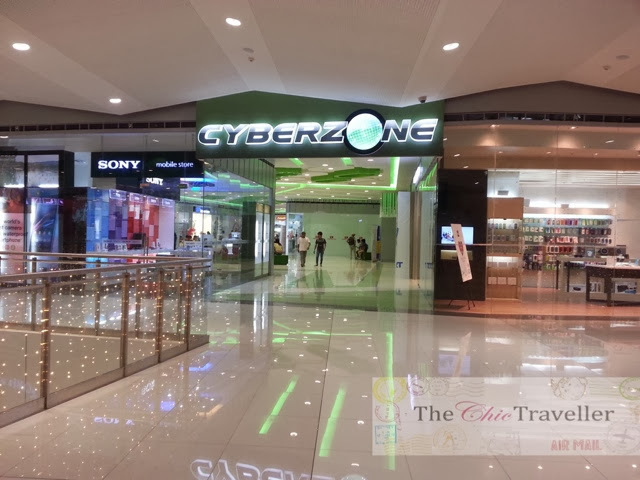 The other side of Cyberzone. There's an Apple store on the right for all the Mac fans. This area has some local restaurants present. Shown here is My Little Buttercup and Thousand Cranes. On the other side, they have Mary Grace. Local BF haunt Manna Cafe is also present. 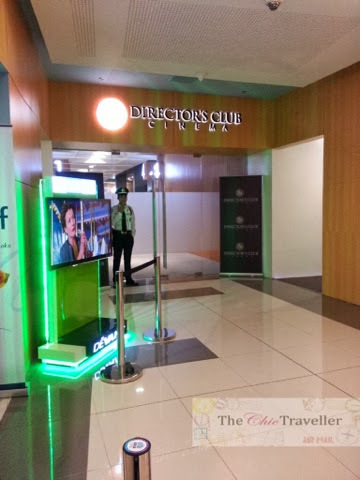 One thing I'm most excited about is their Director's Club Cinemas! I thought they showed Hobbit: The Desolation of Smaug here. However, nasobrahan ata yung excitement ko to watch I mistakenly booked the 3D version instead. As for quick movie snack food, they don't have much. They just have 1 counter selling the usual movie food like popcorn, hotdog, and drinks. You might as well buy food from the fast food places nearby. As for fashion options, this part of the mall is not fully open yet. They do have Uniqlo. I wish they would also open Forever 21 in the future. I think they have higher end brands opening soon. One thing to note though when you go here, this SM has a long spiral loop leading to their parking. It's something I'm not really fond of as a driver. Also, if you come from BF you would have to drive far to take a Uturn to go back to BF area. Personally, I think this is a bit inconvenient because you have to drive out into the main highway when you can supposedly just go back to BF easily. 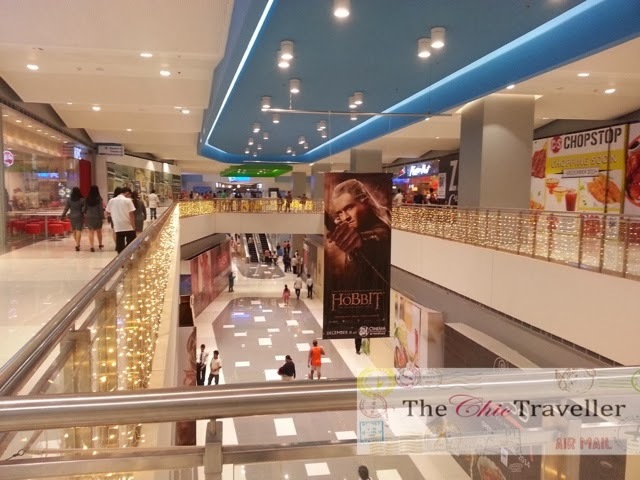 SM City BF Paranaque doesn't have a lot of space to work with (unlike SM Southmall), so options are limited. I hope more stores will open soon. 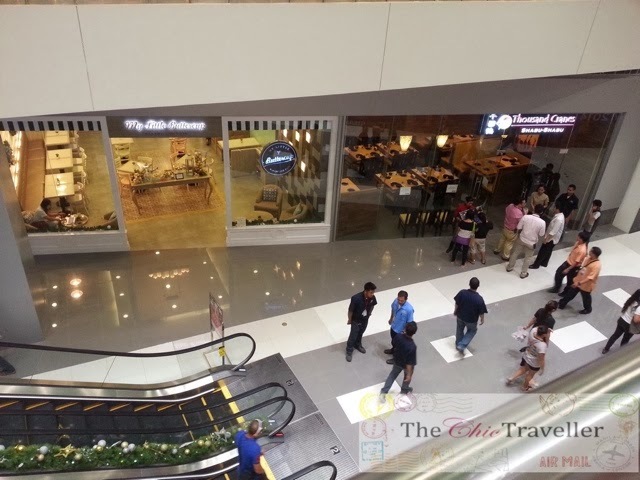 Nevertheless, SM is a welcome sight here in the area since it provides us more shopping options.